CAMP ZAMA, Japan (Nov. 19, 2018) - The Zama Community Spouses Association is sponsoring the annual Angel Tree Program, giving community members the chance to lend a helping hand over the holidays. Angel Tree allows community members to donate toys and clothing to children of deserving families of U.S. Army Garrison Japan. It's a Salvation Army program that dates back to 1979; non-profit organizations assist by coordinating efforts in locations that don't have Salvation Army operations. Spouse Association member and Angle Tree coordinator Samantha Jones said it's an awesome opportunity to help fellow community members who might be struggling or dealing with difficult financial situations. "We know the need is out there," Jones said. She explained that families are nominated via their military chain-of-command or organizational leadership, and both military and civilian families can be nominated. Once vetted, an anonymous angel will be placed on a Christmas tree in the Army and Air Force Exchange store on Camp Zama. 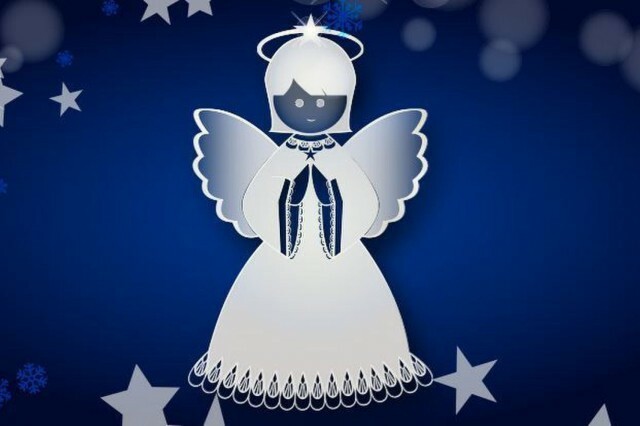 Each angel will represent a child, and will contain age, gender, and sizes for clothing/shoes. 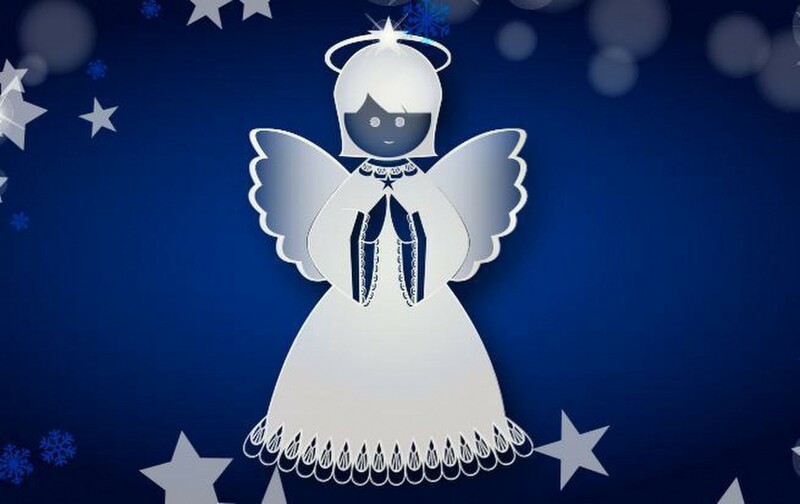 Community members are urged to select an angel and to donate new, unwrapped gifts with the angel attached in donation boxes that will also be located in the AAFES store and in the East Meets West gift shop. "Angel Tree is the community nominating, donating and benefitting," she said. "Everyone is now in the spirit of giving." For more information, email zacsaangeltree@gmail.com or call DSN 263-3500.